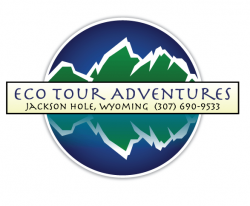 Eco Tour Adventures strives to be an environmentally friendly business. By using BioDiesel in our vehicles, we are decreasing our use of petroleum. Partnering with the Carbonfund.org, we are a carbon neutral business. Supporting our local economy is important to us; therefore, we use local services and products when possible. We feel that contributing through our Dollars for Conservation program our guests can give back to the landscapes that they have connected to and enjoyed during their stay in the Greater Yellowstone Ecosystem. An additional goal of Eco Tour Adventures is to be a positive role model for other businesses. Our hope is that more organizations will make eco friendly choices.